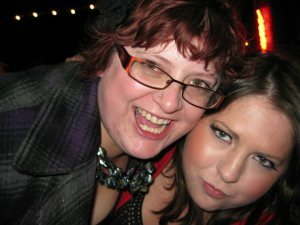 UPDATE ON MY BEST FRIEND’S FUNDRAISING FOR CANCER RESEARCH! Wow, you guys really pulled it out of the bag! I’m pleased to report that Alex had smashed her target of £100 by the morning of the race and donations are still coming in. As of this morning the online total stands at £165 (with an additional £36.25 from Gift Aid), but it is NEVER TOO LATE to give whatever you can to this important cause. You can still donate as part of Alex’s Race For Life sponsor ship by clicking on THIS LINK and if you’re a UK taxpayer, please remember to tick the Gift Aid box as this will increase your donation by at least 25% at no cost to you! 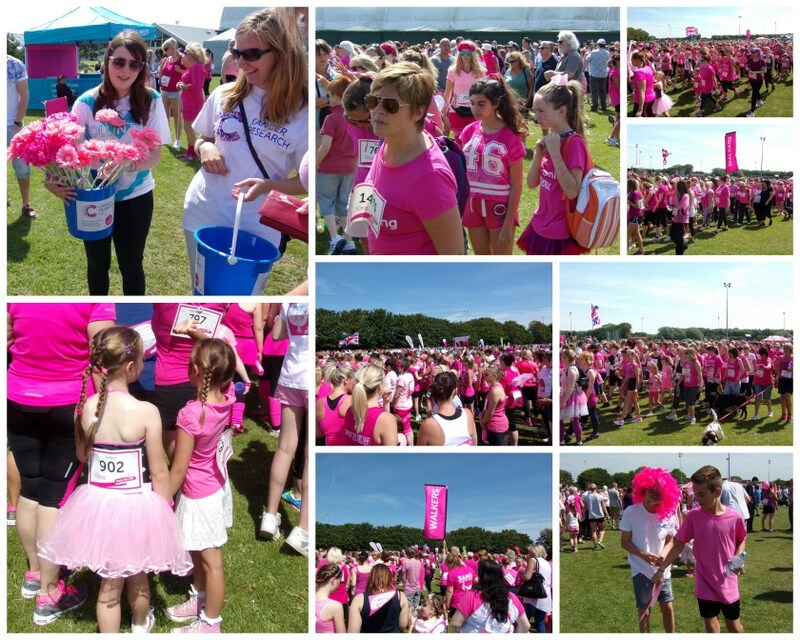 We were lucky enough to have fantastic weather for the race last week at Eastbourne Sports Park, and the crowd was buzzing as the participants arrived in wearing every shade of pink you could imagine. What will you choose to give five minutes of your time to? Please read this and share it. I would really appreciate your help and support! My mate Alex is awesome. We met about eight years ago at a time in our lives that was difficult for both of us, but somehow we still laughed about it all. A lot. Alex is on the right of the picture, looking fabulous under pressure! How to use the foundation double crochet method – my first video! When I made my sky blue waistcoat back in March, I mentioned that the pattern used a different way of working the foundation chain and first row of double crochet. This method eliminates the risk of the chain getting twisted around, it’s super fast AND it’s much easier to count your stitches. I’ve been using this method a lot recently, so when I got a new digital camera (thank you Nectar Card!) I decided to make a quick how-to video…. and here it is! 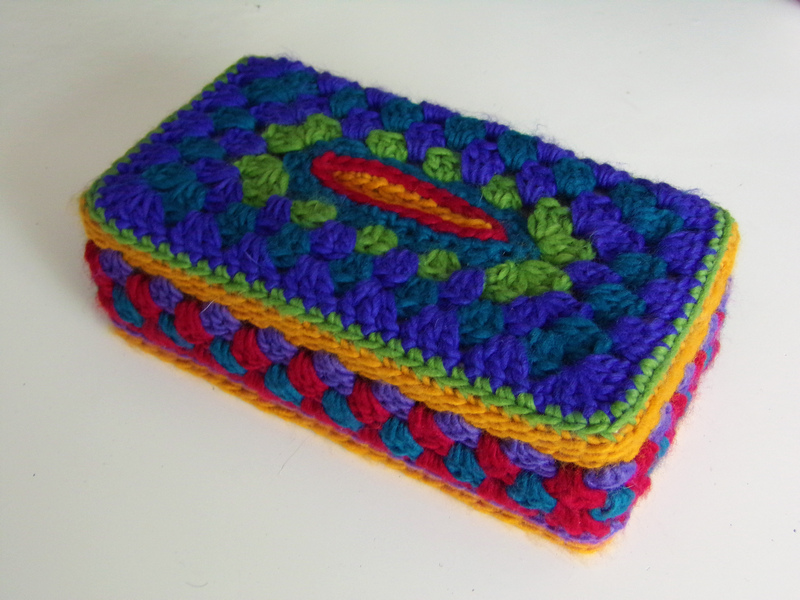 I used this method to start off making this tissue box cover that I made for my Dad for Fathers Day, and I’m in the process of writing up the pattern. Hopefully I’ll have it done in time to share it with you later this week. If you watch the YouTube video, please let me know if you found it at all helpful!